Due to technology advancement, now you don’t have to spend a lot of money to buy a good powerful laptop. There are many laptops available on the market under your budget. Here we have listed the best laptops under $600($400-$600). 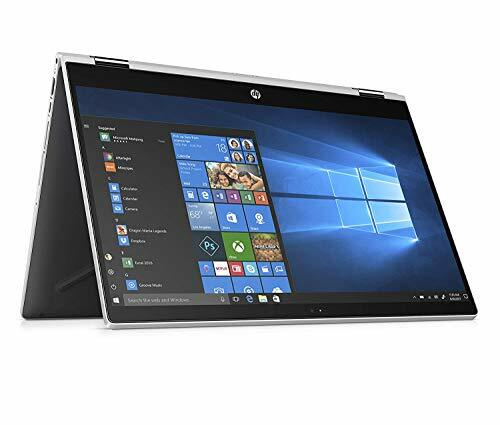 With under $600 budget you can get a very good laptop with the faster processor(1.8GZ-3.1GZ), 4GB-6GB RAM, good hard drive 500GB -1TB, better display screen, better battery life and WINDOWS 8 OS from some of the best laptop manufacturers like HP, Dell, Asus. 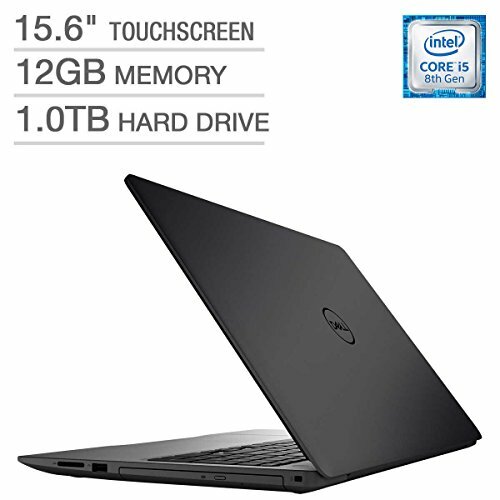 These laptops are good for school and college students, professionals and we can use them for office applications, downloading videos and watching them and basic internet surfing. 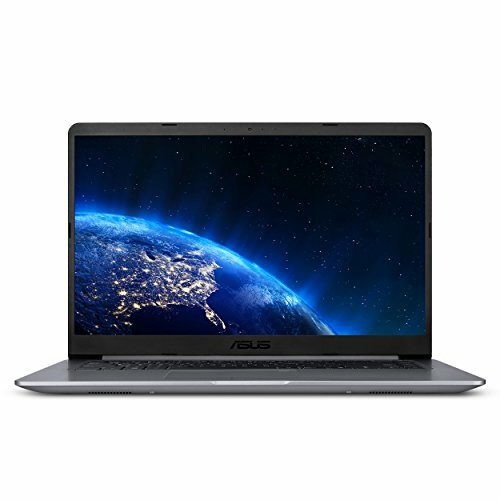 Hope this list will help you to find your best laptop under 600 dollars. No matter what amount you spend, you deserve the best out of it. The above list of best laptops under $600 was put together with all the concern in the world to make you informed about the best there is. And just like always, this list also includes some of the most highly rated laptops which are suitable for different types of users. 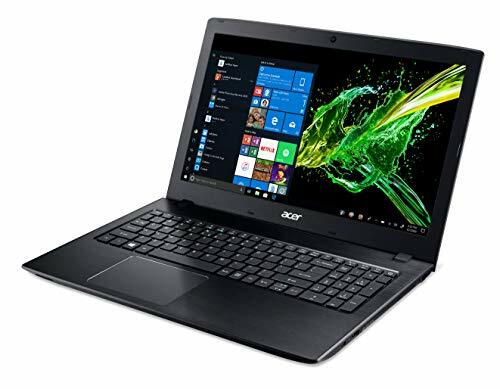 In this category, there’s one for gamers too; the Acer Aspire E5-575G-5VG sports an NVIDIA GTX 940MX with a 2GB dedicated graphics card to keep up with modern digital needs. All the laptops in the above list have an Intel Core i5 processor. So we know we are talking high performance here. Ultra-fast SSD storage options are found in most of the laptops in this price range, and the Acer Aspire also features a 256GB SSD drive. But maybe if you are not looking for a gaming laptop and more for a style icon, Asus F556UA is at your service. Its metallic frame projects an ultra-classy image and also flaunts some of the best features on the inside too, like 8GB RAM, 256GB SSD storage, cooling technology ‘IceCool’, immersive audio ‘SonicMaster’ and even a ‘Bluelight filter’ to reduce eye damage. And with it, you also get 1-year Accidental Damage Protection. Now many of you looking for something big would definitely have their gaze stumbled upon the 17.3” Lenovo Ideapad 300. It has similar performance to that of its peers; just that the hard drive is a 1TB HDD, which might not be very tempting to some who prefer power over size. Talking about power, the 2017 HP Flagship 15.6” laptop has been uniquely powered by a 12GB RAM which is oddly good in this segment. Even better, it has an ultra-responsive touchscreen that makes work even more convenient. However, the crown for the most beautiful laptop in this category goes to the Acer Swift 3, which has an all-aluminum chassis and is just 3.3 pounds light to carry. 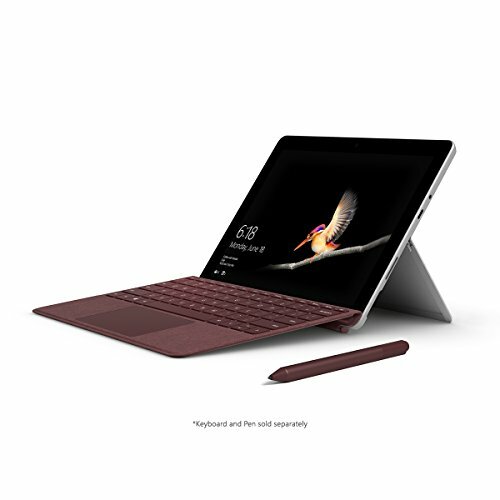 Connectivity is also one of the strong suits of this one with a USB .0 and 3.1 Type C ports and if personalization & security is your priority, the fingerprint sensor to quickly authenticate crucial processes would surely bend the way you have been thinking about buying any other laptop.